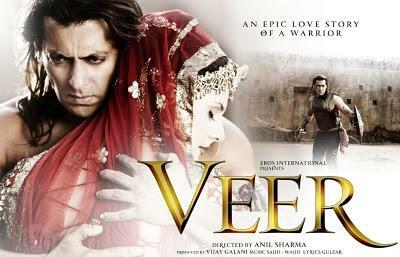 This post contains the chords to play the song Surili Aakhiyon Wale sung by Rahat Fateh Ali Khan from the movie Veer. It's a very simple song to play on guitar. Hope you would like the chords....Enjoy!!! The same chord pattern continues through the rest of the song. hey ur tabs nd chords r awsum...cn u pls tab "tu jane na"..plzzzzz....pls provide tabs nd nt d chords..